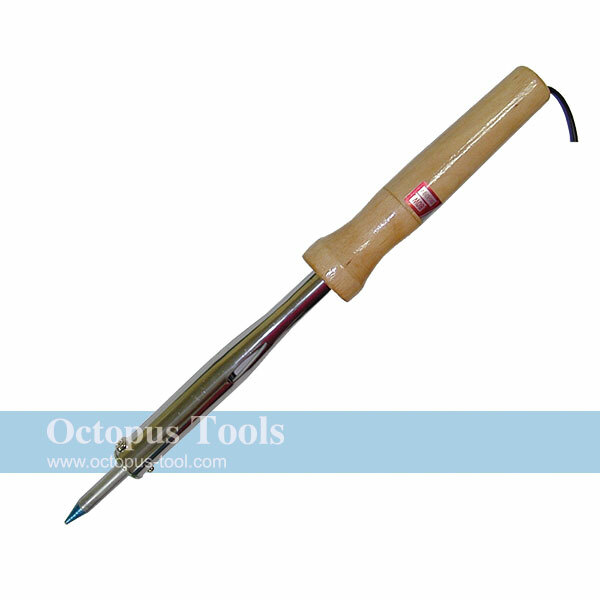 ◆ For pencil style soldering irons under diameter 20mm. ◆ Springs and inner metal part together protect users from burns and danger of heat. ◆ Tip cleaning sponge 40x 60mm is included. ◆ Metal base is stable and durable.